Just when reality TV was getting a little boring, YouTube went and spiced things up with a new show about gamers. Deemed the ‘Big Brother’ of esports, The Next Gamer reality series will focus on 10 gamers in a house in Sydney, Australia. The winner will earn $10,000 in prize money and a six-month contract with one of Australia’s best League of Legends teams, the Dire Wolves. 40 successful applicants will first battle it out online over five days from August 11 to determine the 10 successful Next Gamer house occupants. The top 10 will then enter the house on August 19 and compete in daily challenges and tournaments based on mental aptitude and physical fitness, as well as teamwork. 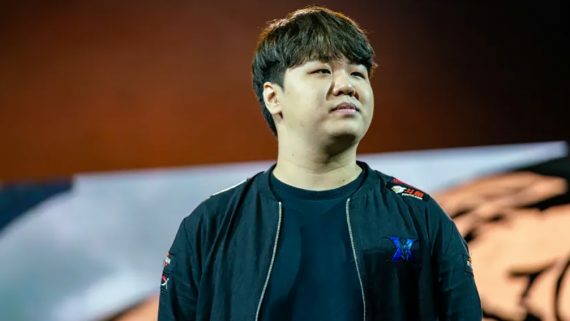 It is not clear whether the challenges will revolve entirely around League of Legends or other popular esports titles. The format of the video content available on the YouTube channel has not yet been detailed either – it could be edited episodes or unedited live streams. The final five will then face off against Oceania’s top gaming teams to build skills before the live finale. The entire process will be streamed on YouTube so budding gamers can watch the episodes as many times as they want. The finale will be live streamed and one gamer will walk away with a new team and $10,000 richer. Australian gamers have been asked to apply for the competition online. While the details were available on the site on Monday, as of Tuesday, they have been taken down. This could be due to the fact they have exceeded the number of applications required. Applicants have been asked to link social media accounts, detail their preferred role, their current League of Legends rank and any previous competitive experience, as well as submit a video application. The new reality series will hopefully bring an added boost to the young esports scene Down Under. If you are looking for another show to binge watch after The Next Gamer finishes, you’re in luck. Spout Entertainment has teamed up with Aurora for a 32-episode television series based on the Southeast Asian professional video gaming scene. A feature-length film is reportedly in the works too. The Southeast Asian esports industry is a lot bigger than Australia’s and the first entry of the show will feature a four-part mini series where players compete for professional contracts in FIFA Online. 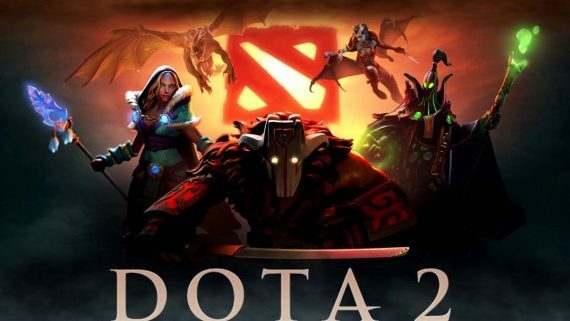 Known as Game To Fame: Road To World Cup, the series will also include other popular esports games like DOTA 2 and Counter-Strike: Global Offensive. Meanwhile, the BBC (UK’s national broadcaster) is getting in on the action, offering live esport coverage on its digital-only channel BBC3. The channel, which is no longer considered a regular TV channel as users can only watch content online and via apps, began broadcasting the Gfinity Elite League last Friday. The competition is taking place in London with a total prize pool of £225,000. 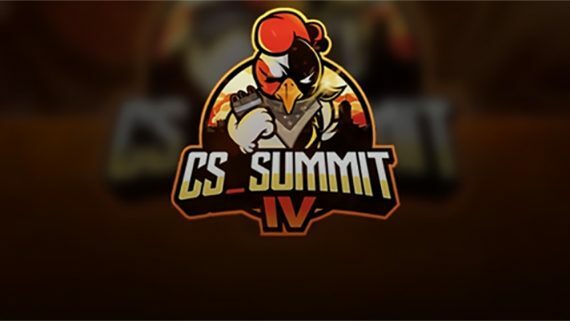 The program will run for six weeks, with Street Fighter V, Counter-Strike: Global Offensive, and Rocket League each getting an entire day of coverage. BBC3 isn’t new to esports, with the channel covering the League of Legends World Championship in 2015. The event attracted over 137,000 unique viewers.